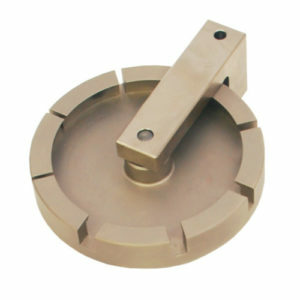 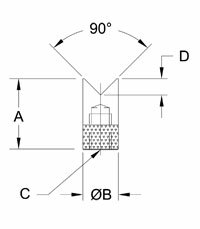 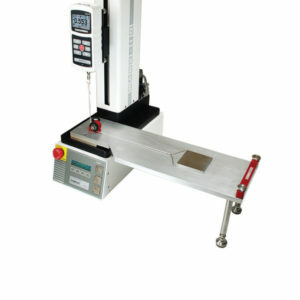 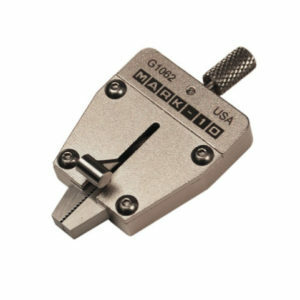 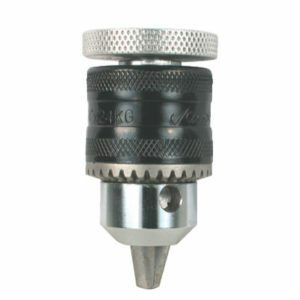 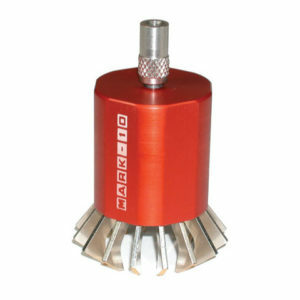 Use these Mark-10 V-Grooves for compression testing of round or odd shaped samples. 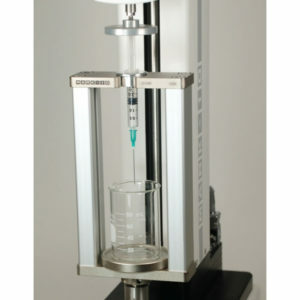 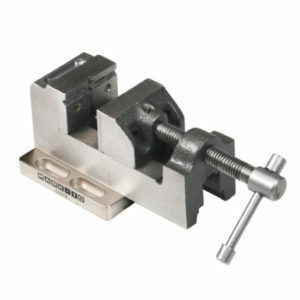 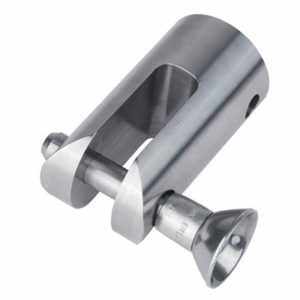 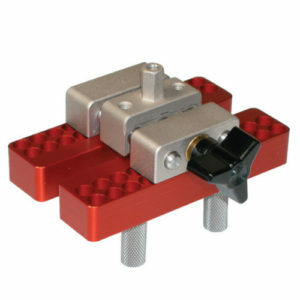 Use them with a force gauge and a test stand for a complete testing system. 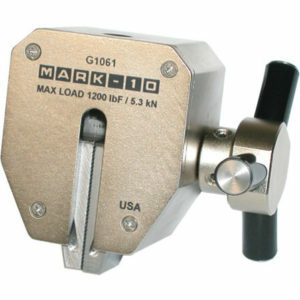 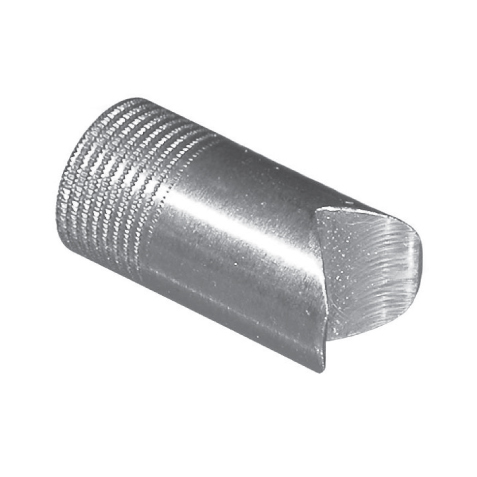 Use these Mark-10 V-Grooves from compression testing of round or odd-shaped samples.